In the not too distant future, a breakthrough designer drug, used in conjunction with readily available computer hardware, allows the human mind to enter an alternate dimension. With world governments quickly moving to ban public access, an agency is established to police those who seek to illegally enter the realm. Written and produced by Adam Train. Edited by Tony Berry. Narrated by Richard Rieman, Derek Perkins and Teri Schnaubelt. Cover art by Brian Thieme. Want more tales? Support Transcendent Tales and help bring them to life: Please Like, Comment and Subscribe! You can also rate and review each tale on Goodreads - http://bit.ly/1SpegPZ Support me on Patreon - bit.ly/1Pjhqym For more fantasy and science fiction tales, or to donate, visit http://transcendenttales.com/ This is a work of fiction. Names, characters, businesses, places, events and incidents are either the products of the author’s imagination or used in a fictitious manner. Any resemblance to actual persons, living or dead, or actual events is purely coincidental. 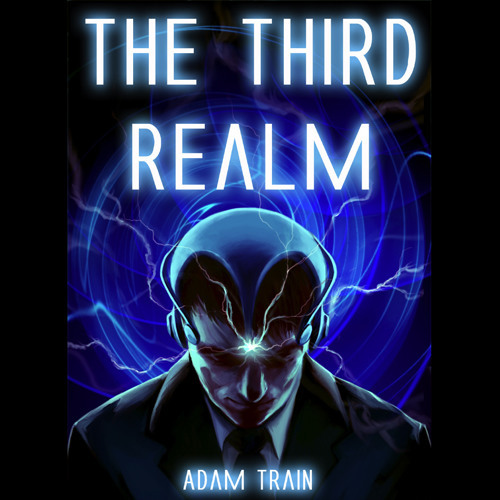 All content and characters are Copyright © all rights reserved, Adam Train, Primal Dream Productions TM and its subsidiary Transcendent Tales.